The next Telescope Workshop will be held on Monday 20th November 2017. Starting at 19:30. This will be a special evening open to anyone, members and non-members, to give advice on using a telescope or what to buy. These meetings will go ahead regardless of the weather but do wear warm clothing in case the sky is clear and we go outside. There will be help available for anyone who is thinking about buying a telescope or is experiencing problems with their telescope or just in need of some advice. If the sky is clear we will go outside to use telescopes so bring your own telescope if you have one or use some of the other members telescopes. There will also be the opportunity for astro chats over tea and biscuits as usual. We ask for a donation (of perhaps £1 and 50p children) towards towards the funds of 1st Newbury Scouts for the use of their facilities. 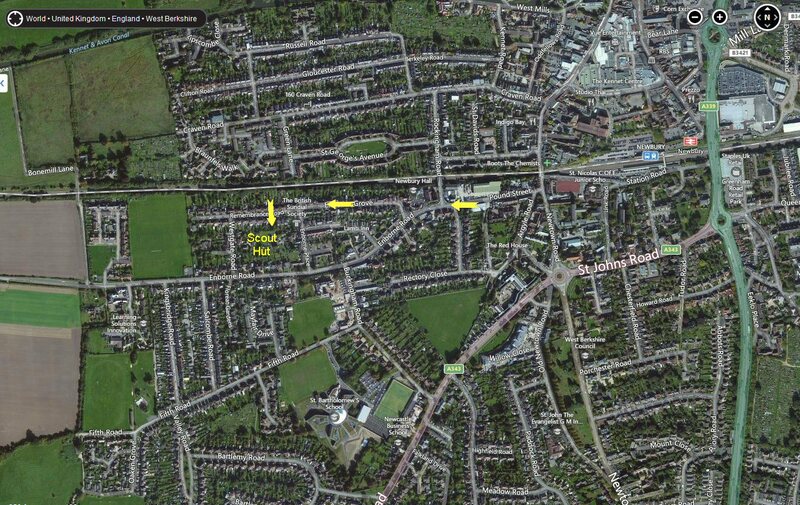 There is parking at the Scout Hut so follow the signs into the entrance between the houses (see the directions below). Follow the first map below to take you to Enborne Road, Newbury. 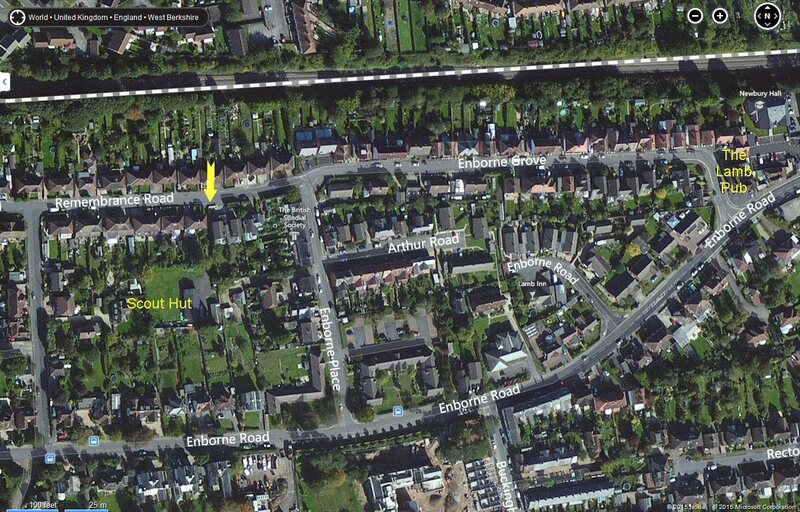 Turn into Enborne Grove which has the Lamb Pub on the corner, see the second map below. Continue along Enborne Grove, past Enborne Place into Remembrance Road and look for the 'ASTRONOMY SIGNS' on your left. There is a narrow entrance between two houses. See the direction arrow on second map below. There will be members wearing 'Hi-vis' jackets at the entence to guide you in.